Make November a sweet November to remember, party at the Exception music festival, spread the holiday spirit, and more. 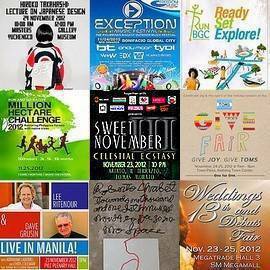 Join the Million Hectare Challenge, take inspiration from the 13th Weddings and Debuts Fair, and more. Click for more.